There’s little doubt that cloud-based technologies are reducing friction in hospital workflow. Ultimately though, CIOs and healthcare IT professional are the gatekeepers before any new technology touches existing systems. Their concerns can be summed up in one word: Security. And with good reason-- healthcare faces nearly twice as many cyberattacks as other industries and recovery from cyberattacks cost on average $1.4 Million. 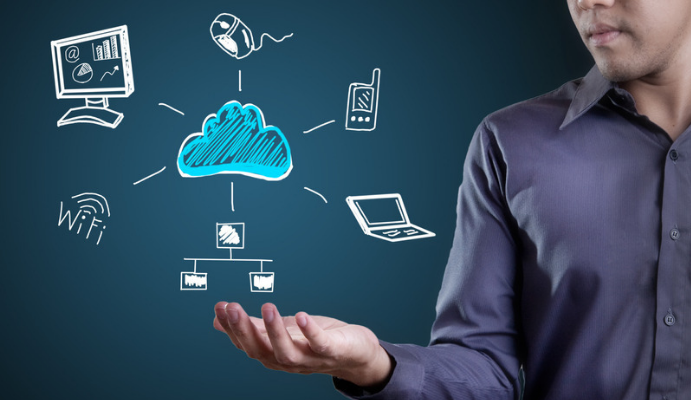 A list of safety considerations when dealing with external cloud-based companies. Prevention is preferable to cure and finding ways to safely and securely implement cloud-based technology in the hospital has never been more important.